The daughter of the chair of the Charity Commission and a former deputy chief of staff for the ex-Chancellor George Osborne has been appointed to the National Council for Voluntary Organisations’ independent charity tax commission. Eleanor Shawcross Wolfson, who is the daughter of William Shawcross, has spent a decade working in politics, including on tax, the "sharing economy" and pensions while at the Treasury. She is the seventh member of the independent tax commission’s board, which was set up last month to make recommendations to government on how to reform the charity tax system. 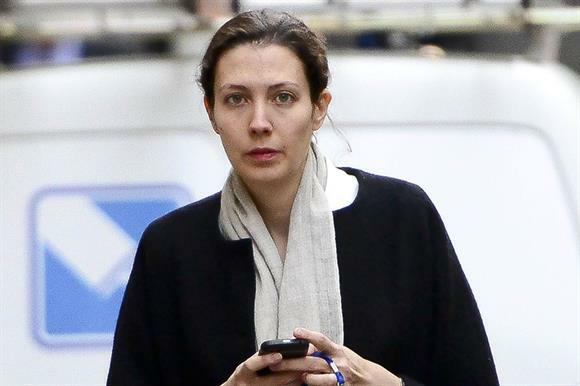 The appointment of Shawcross Wolfson, who is married to Simon Wolfson, chief executive of the retailer Next, was not announced with the other members of the group because it was awaiting clearance from the Cabinet Office, given her recent role in government. Sir Nicholas Montagu, who chaired the Inland Revenue between 1997 and 2004, shortly before it merged with HM Customs & Excise to become HM Revenue & Customs, will lead the tax commission. Other previously announced commissioners include Sarah Atkinson, director of policy, planning and communications at the Charity Commission, Dan Corry, chief executive of the think tank New Philanthropy Capital, and Clare Pelham, chief executive of the Epilepsy Society. Representatives from HMRC and the Treasury will also attend the commission as observers, the NCVO said. The tax commission, which is expected to last 18 months, has also today published its terms of reference for the duration of its work. The group will focus on four questions: what are the principles underpinning charity tax? Does the current tax system reflect those principles? How does the charity tax system generate public benefit? And could it better generate public benefit? It is expected that the commission will meet eight times during its lifespan, according to the NCVO.